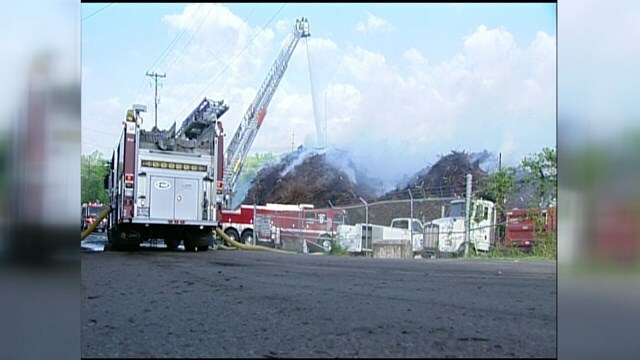 Knoxville leaders have cut ties with the green waste management firm at the center of a week-long mulch fire that broke out in 2012 and cost the city roughly $100,000 to put out. 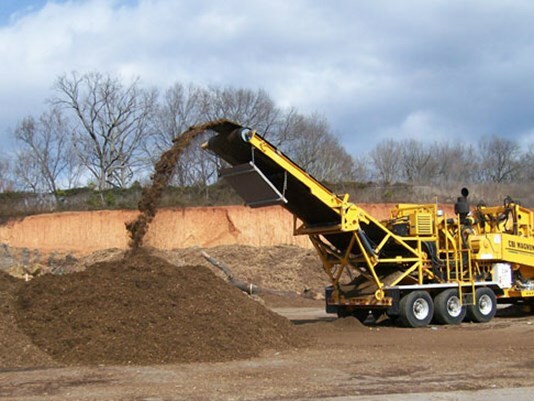 Knoxville City Council earlier this month approved a contract with Nature’s Best Organics of Tennessee to dispose of residential yard waste such as brush, leaves, and grass clippings. 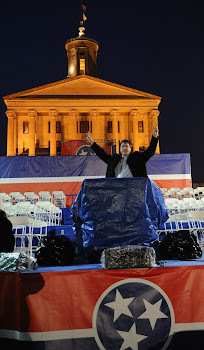 The move is expected to save taxpayers at least $200,000 annually and provide more locations to process the waste. The new company replaces Shamrock Organic Products, which had the contract for more than two decades. 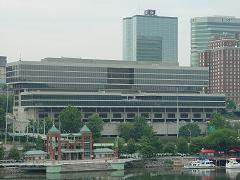 City leaders said the 2012 fire did not play a role in the selection process. Instead, officials said, Nature’s Best can provide three sites – as opposed to one – and will do the job cheaper. In addition, the company will make its mulch in more rural, less dense areas where the smell won't affect residents, officials said. “Really, the fire didn’t have anything to do with it,” said David Brace, senior director of the city’s public works department. The contact went out for bid this spring because it was set to expire at the end of September. Three companies submitted proposals, with a vetting committee picking Nature’s Best. Shamrock placed second and Kellems Excavating out of Maryville came in third. Nature’s Best will begin work on Oct. 1. “We’re excited about it and looking forward to doing business with the city,” said Blake Brian, owner of Nature’s Best. Randy Greaves, who owns Shamrock, also said little. The city collects yard waste, like brush and leaves, set at the curb by some 60,000 households. The debris is taken to a contracted processing site where it’s typically turned into mulch or wood chips. The idea, officials have long said, is to keep the waste out of the landfill and increase the city’s recycling rate. According to the five-year contract with Nature’s Best Organics of Tennessee LLC, the company will use three facilities: an East Knoxville site on Rutledge Pike, a West Knoxville site on Joe Daniels Road and a central site on Proctor Street. The proposed rates are priced lower per ton than previous years. Depending on the site, the city will pay Nature’s Best between $18.84 to $23.84 per ton. The current cost is $28.82 per ton, according to records. In 2015, the city spent $833,850 on almost 29,000 tons, and $942,200 on 32,700 tons in 2014. Under the new contract, the city estimates paying a little more than $652,700 per year. On April 15, 2012, the mulch fire broke out at Shamrock’s 9-acre site on Ailor Avenue. Officials have long suggested that the city “overwhelmed” the site with debris, most of it collected from a series of storms the previous year. The piled up debris caught fire on its own, a hazard of storing mulch. Roughly 50 tons were dumped on the site at the time when the fire started. The Knoxville Fire Department worked 24 hours a day at the scene. The city paid firefighters a combined $60,000 in overtime pay. The city also paid another $38,000 for water. The air quality in the weeks following the fire was adversely affected and polluted water from the scene drained to Third Creek, killing more than 1,000 fish. After the fire, the city made a number of changes. It contracted with a second vendor to help if the debris built up too much; it required more monitoring and reporting; and it had Shamrock install a fire detection system and add cameras to the area. City officials said they didn’t have any issues with Shamrock after the changes were made. Nature's Best contract can be extended for three additional five-year terms before the city has to bid it out again. KCS media relations policy change?